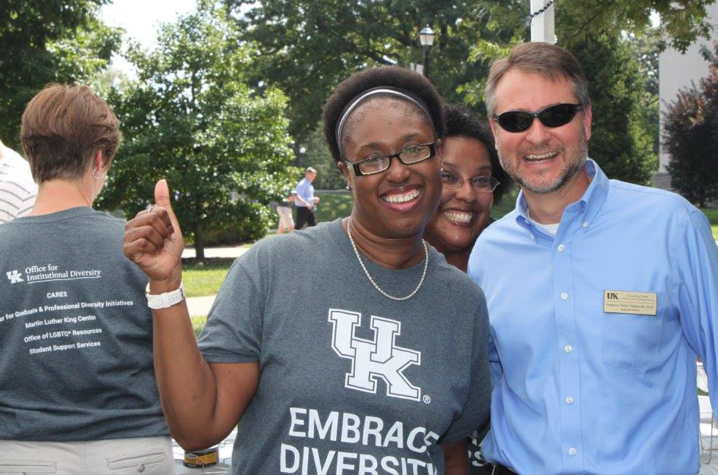 LEXINGTON, Ky. (Jan. 15, 2019) — The University of Kentucky is among the Best Employers for Diversity in the country, according to a new ranking from Forbes magazine. Forbes released its second annual list of the Best Employers for Diversity Tuesday. UK ranked 41st on the list and is the eighth college listed and the only Southeastern Conference school to be included. The list, among other factors, recognizes employers who elevate their commitment to attracting and developing diverse talent and acknowledge diversity as an imperative pillar of success. The list was composed by independently surveying a sample of 50,000 employees working for organizations across the United States from a variety of industry sectors. The sample of employees used an online, anonymous access panel to rate their employer on four criteria: direct recommendations, indirect recommendations, diversity among top executives/board and key performance indicators, such as proactive communication of a diverse company culture. The university ranked best in direct recommendations surrounding the topics of age, gender equality, ethnicity, disability and LGBTQ* inclusion, and the existence of positions and public initiatives responsible for diversity. 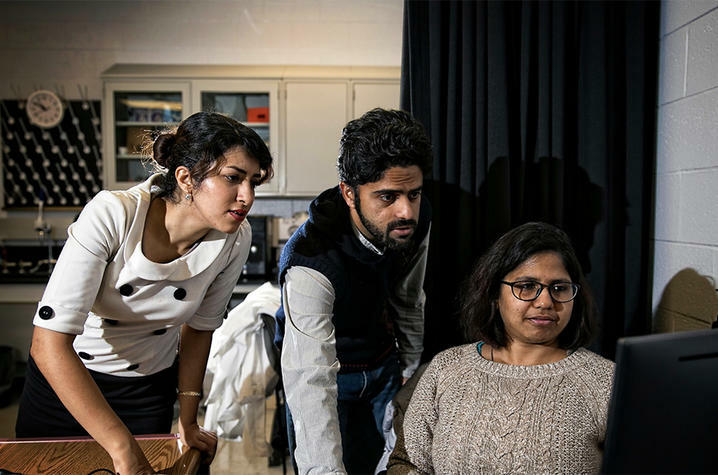 The university works collaboratively across campus to create an environment where staff and faculty of all backgrounds and identities are accepted and embraced. Inclusion and diversity are at the heart of everything the university does and is interwoven into the fabric of UK. This is not the first time that the university has been recognized for its diversity and inclusion efforts. 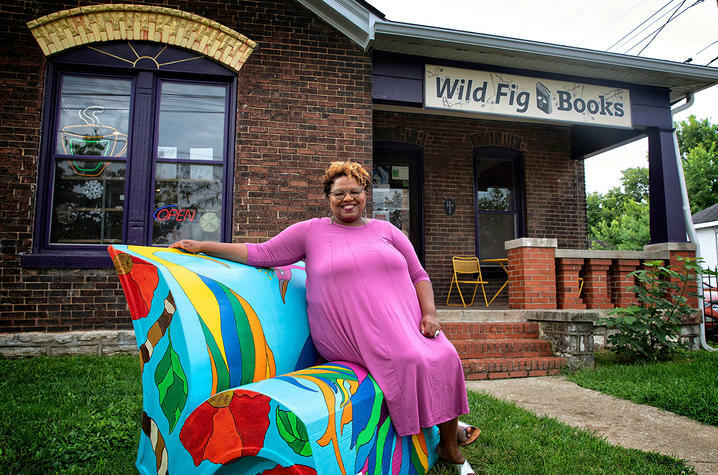 For the past two years, UK received the Higher Education Excellence in Diversity Award and was named a Diversity Champion by INSIGHT Into Diversity magazine. In addition, UK was recently declared a “Best of the Best” Top 30 LGBTQ-friendly college by Campus Pride. UK also was recently recognized by The Chronicle of Higher Education as one of the best employers in higher education. These recognitions are a testament to the work and commitment of the university community who work to create an inclusive culture and climate, Capilouto said. Although diversity on campus is not measured by awards and accolades, they are a reassuring sign that UK is moving in the right direction and pushes the university to strive for even more inclusivity and diversity on campus. To learn more about UK's Diversity and Inclusion Strategy, click here.